The Standing Stone: Dungar, Ringwork, Co. Offaly. 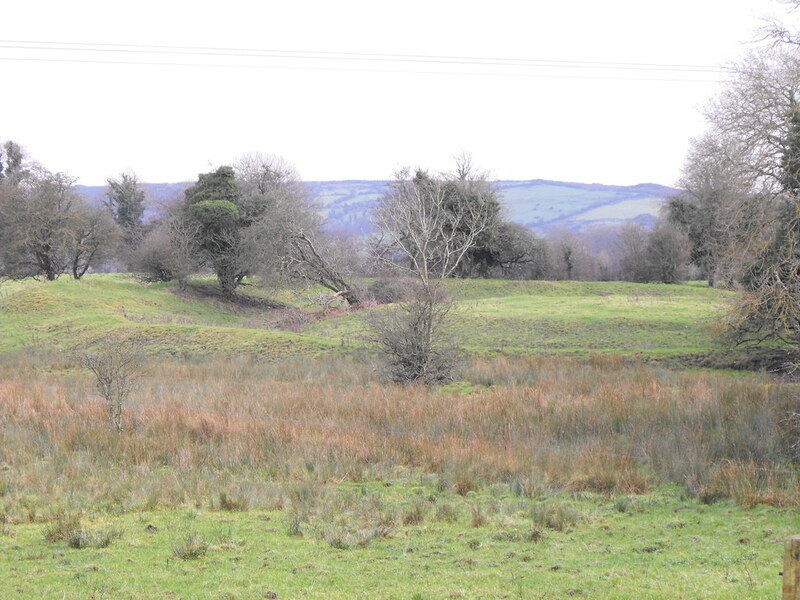 Location – About 3km NE of Roscrea. Get your maps out. Difficulty and History – My pictures are hugely inadequate here and I will need to go back here to look properly. I was on my way to see another site where I had an appointment so I didn’t really have time to stop but it looks like a very nice medieval earthwork castle. It is roughly 30m in diameter and the bank rises to 2m. The fosse is wide and shallow and often filled with water. 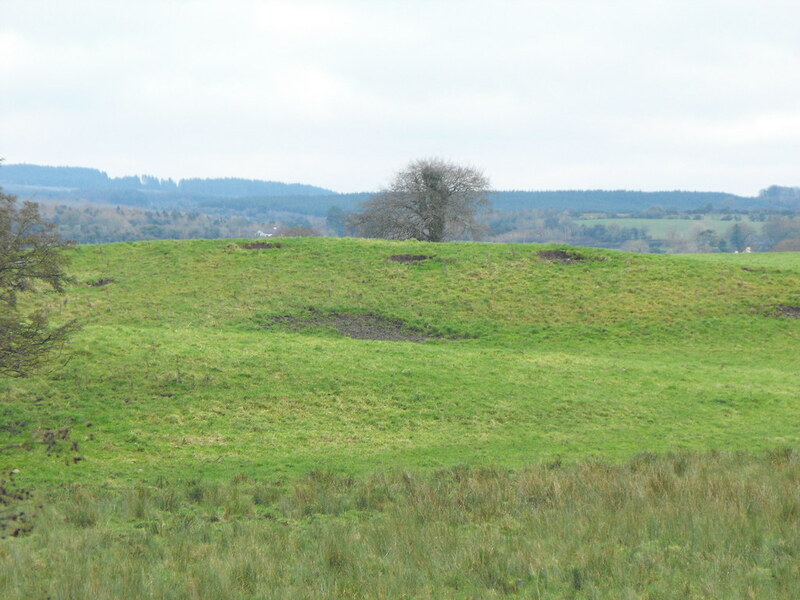 There are traces of a stone wall on the interior and a causewayed entrance can still be seen in the W side of the bank. Difficulty – Easy to get to and right by the side of the road. It can be tricky to park around here though.